You must make reservations at least 5 minutes in advance of the time at Tabernash Tavern. Feel free to park in our private, large, lighted lot off the highway. We offer live music, please check our website for details. We celebrate Oktoberfest every fall, check our website for details. Whether you're planning a small wedding rehearsal, a business meeting or a large wedding reception we can create the perfect event for you. 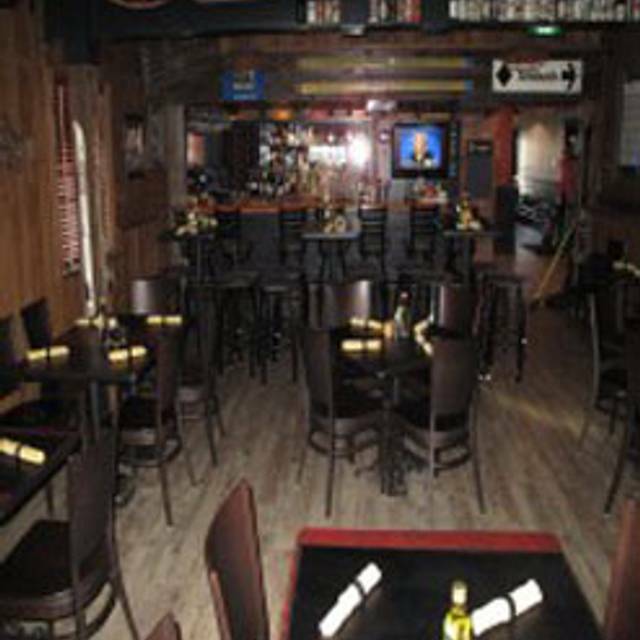 Tabernash Tavern offers full service catering for groups of 30 to 1000 at the location of your choice. Tabernash Tavern is a professional and experienced caterer with over 20 years experience in the Colorado high country. Our chef is always willing to design custom menus for any occasion. You may choose from a variety of services: food preparation, delivery, set up, clean up,servers and rentals. Private dining at Tabernash Tavern is available in our Moffat Room. From business events to social functions, our dining areas are set up in a way to ensure your needs are exceeded and service is executed flawlessly. We will work directly with you on your food and beverage selections to ensure a great experience. Located in a vintage building in beautiful downtown Tabernash Colorado, a mere ten minutes from Winter Park Ski Resort, the Tabernash Tavern offers an exciting, ever changing menu of Chef Alberto Sapien’s interpretations, featuring international culinary entrees including generous portions of USDA prime aged beef. 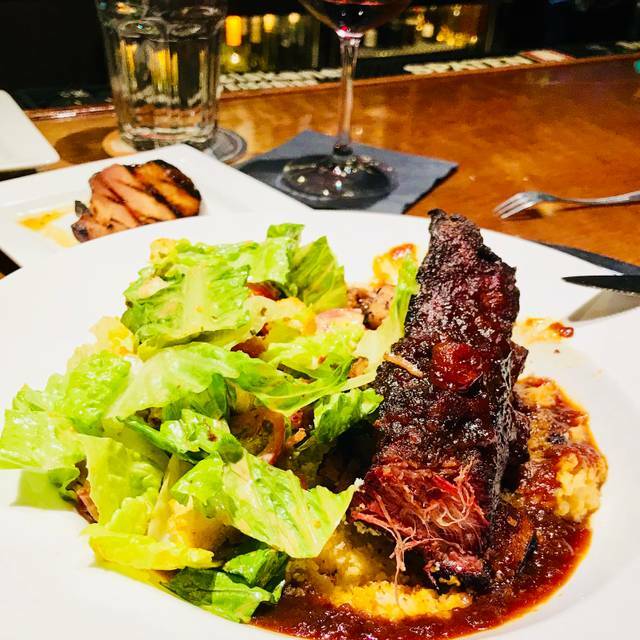 The Tabernash Tavern boasts a Wine Spectator award-winning wine menu and carefully selected craft beer selection to accompany Chef's creations. After a day of fun in the mountains enjoy dinner with us at our warm, intimate restaurant. We stop there whenever we can on the way to Grand Lake. 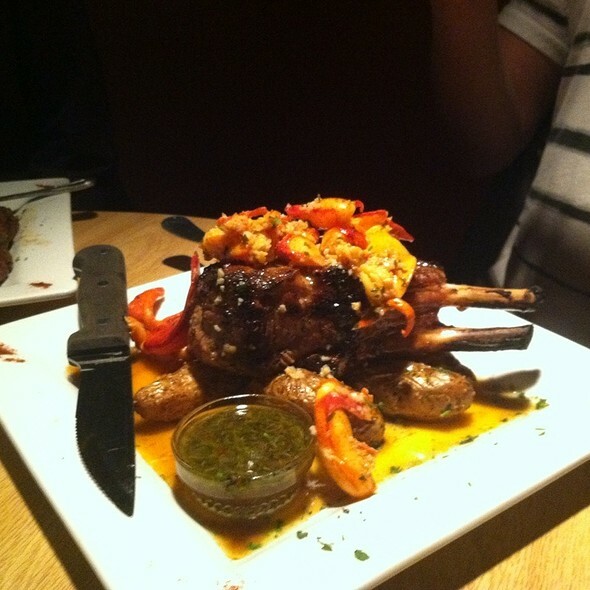 The food is amazing and the service always good. I recommend it to everyone I know who is passing through the area. The menu is inspired and changes often enough that it never seems like the same thing as last time. Don't miss the appetizers. The food was incredible. The dining room that we sat in was more than half full when we arrived, but very quiet. Our table was placed awkwardly close to another table. Always a wonderful treat! The muscles and calamari were fantastic starters and the buffalo tenderloin was particularly exceptional. Must save room for the chocolate cake! The food was great. The service was even better. We will be back next time we are in the area. Excellent service though the food was very unappetizing overall. They are going for a creative menu but it was too eclectic and nothing tasted very good. Definitely disappointing. Ordered the Argentinian Alhambra. Too much chimichurri. Dined there many times. First time I have been disappointed with my entree. They need to add a few fish options. Other guests in our party were very happy. We order kobe steak x3 and a buffalo steak special cooked medium food took over 40 minutes to get to the table and when steakes arrived they where rare the server took a long time to even check on our table we had to call an other server that was passing by they took the steaks back just to bring them burned from out side and rare on the inside all sides where already cold and manager never touched our table over priced steaks poorly cooked. Excellent dinner experience. Service was impeccable. Food was delicious. Great place with great food. 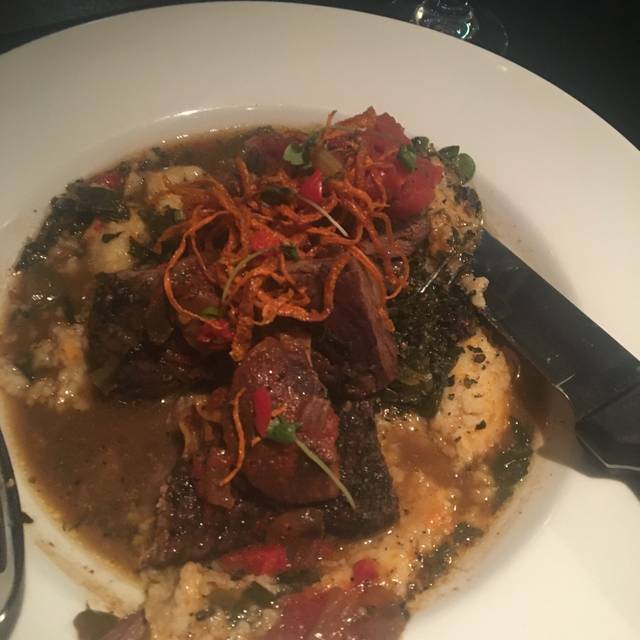 We asked some friends that are residents in the Winter Park area where the best place to eat was and they immediately said Tabernash Tavern - we were not disappointed. They have some interesting twists on traditional dishes. Both our meals were exceptional. Great French Onion soup and Ceaser salad uniquely good. If you are going to Winter Park or Granby this restaurant is a must!! 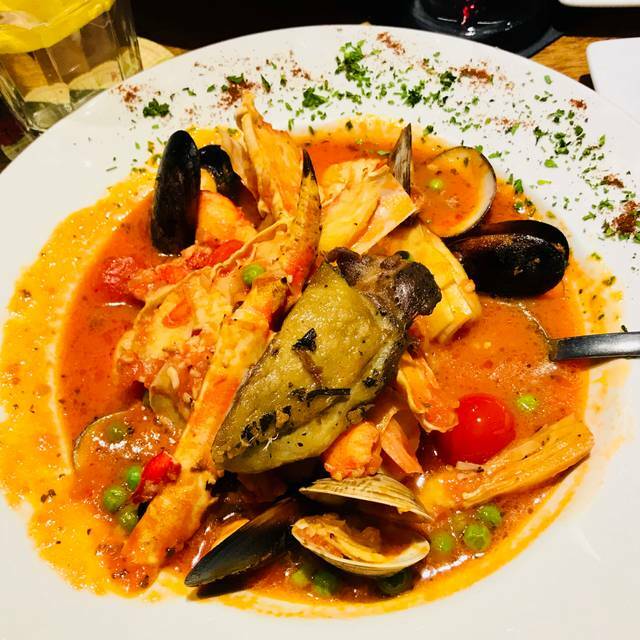 The food is amazing, the specials are awesome and you will not be disappointed! A hidden gem not to be missed! The decor is really cool. The food was good, but nothing incredibly memorable for the price point. It is a nice place for a special occasion, but is very pricey. Willing to try again as the menu is creative but execution is off. Service was great. Sat in the back area which was really drafty. Decor and ambience is spot on. Food was good, I felt a little overpriced for what you got. I had a Mexican dish, it was 2 enchilada and a steak. Steak was pretty undercooked- I ordered medium it was very medium rare or rare. Otherwise it would have been amazing. Our waitress was spread thin between tables so I couldn’t catch her to fix by the time she came we were done. My daughter had the Mac and cheese- it’s $7 Kraft with a side salad of greens. I would return and try different dishes as I’m sure we just had a off experience. I do expect a knock your socks off meal for $200 for 3 people though. My recommendation is definitely go for the kung pao appetizer and the dish I got or the paella which looked phenomenal!! Almost everything was good. 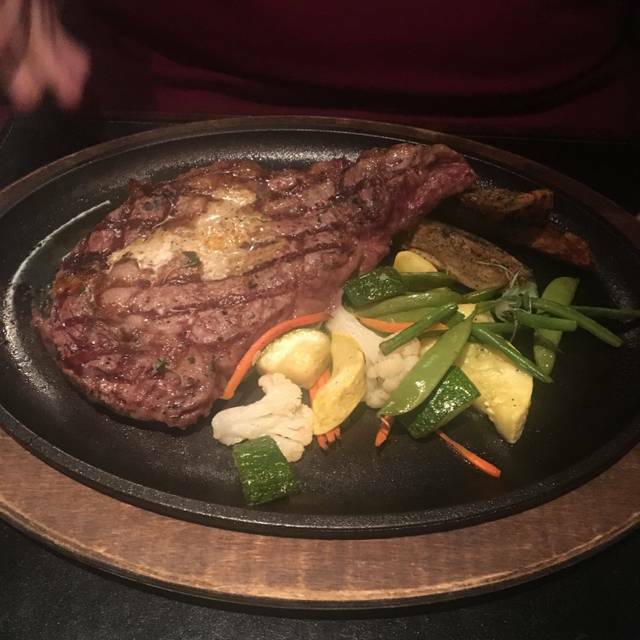 One of my party ordered a ribeye that was fatty in a bad way. Tough and grizzly. Better selection of your beef will probably prevent a customer from getting a bad cut of meat. Food was well seasoned. Service was excellent. Definitely will return. Food and service was great! Wish we had room for dessert! Staff had a tough night. Nobody at the hostess stand for almost 10 minutes to be seated. Seated and moved twice. Not sure why. Partly because of how long they took to get us seated and served. The TT is a great local spot, really good food, but on the night we visited, there were multiple large, very noisy groups of diners. We had a small table for two in the middle of the room, literally surrounded by tables of 6-8 boisterous diners. Glad they were having a good time, but we couldn’t carry on a conversation for most of the meal. Food and service remains top-class. If we had any complaints, it would be of your choice of lounge entertainment. On two occasions, we have had our dining experience impacted by the guitarist. On a previous visit, we were enjoying a happy, lively conversation with some dinner guests. The guitarist walked over to our table, and chastised us for conversing at a level that effected his performance. We did not notice any nearby diners that were bothered by our "behavior". We are 70+ years old-not "party people". A good special occasion place. Sat in the bar area about 1/2 hour after happy hour ended, it was quite noisy; would recommend back dining room. Sat next to a couple visiting and also celebrating; had a very enjoyable conversation. I think food is somewhat overpriced but good. Lot's of high priced wines but very acceptable ones in the$35-$45 range. Tabernash Tavern has the best service and the most awesome food. WE love it so much! Really outstanding meal. The smoked mushroom appetizer over creamy grits was very good. 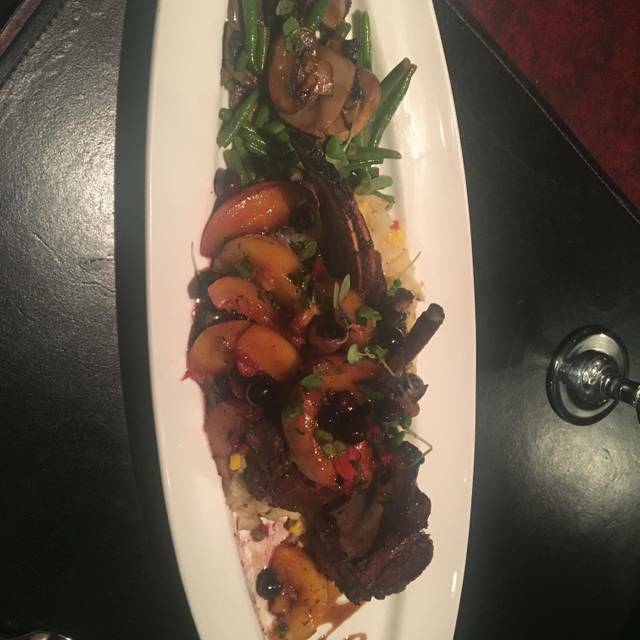 The beet salad was very nice and large and the paella was out of this world! 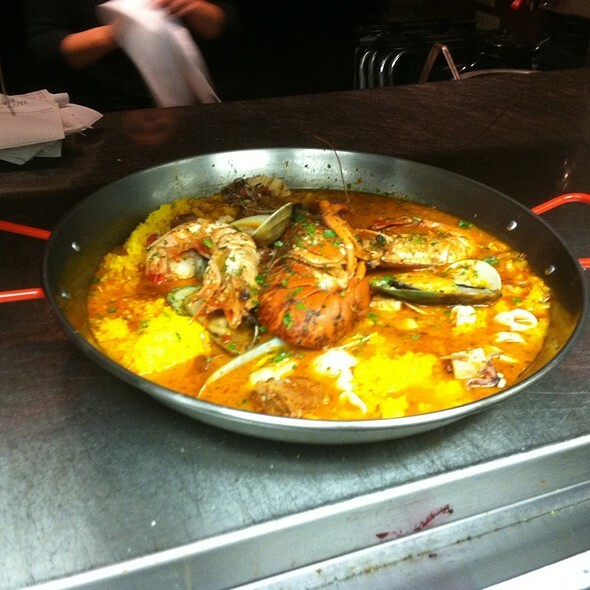 It had great shellfish including lobster pieces and duck confit and chorizo. Terrific sauce, it was more like a bouibasse with a rice cake on top. Delicious, a little different and an outstanding value. Love the intimate and cozy Tavern decor. Will come back for sure!!! Roxy was a great waitress ! 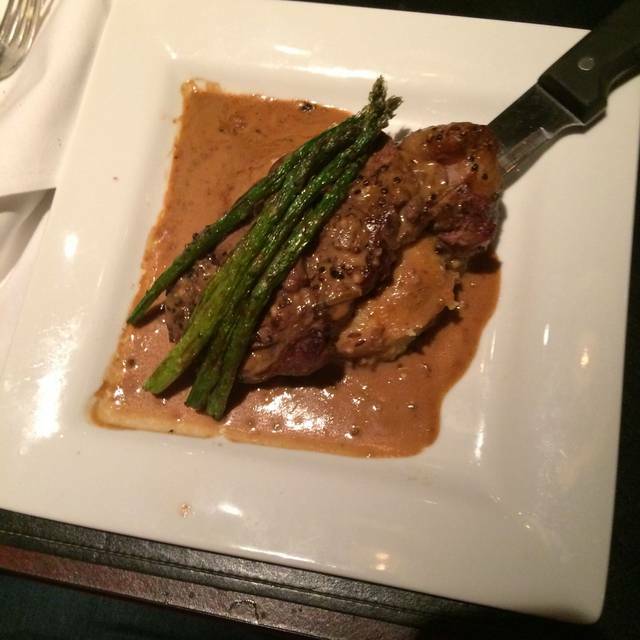 Great service, wonderful dining experience, one of the best steaks ever! Love the old brick and timber structure!!!! Wonderful find near Winter Park. Food and service was outstanding. Great place for Valentines dinner. This was our first time there. We went for Valentine’s Day. We made reservations months before and waited 1/2 hour to be seated. The food was great. The dining room is very nicely decorated. Our waitress was good. Our two meals were excellent! Food was delicious and the service was top notch! The only thing I would work on is the host stand and seating... It was a bit awkward. The best food in the WP area. I highly recommend making the restaurant a must stop while skiing WP. Our second time visiting was as delightful as the first. Love the ambiance, creative food choices and attentive staff. Some fairly serious overeating may have occurred. We will be back. Really enjoyed our dinner at Tabernash Tavern. Food was so delicious and the staff was excellent. Definitely a favorite!